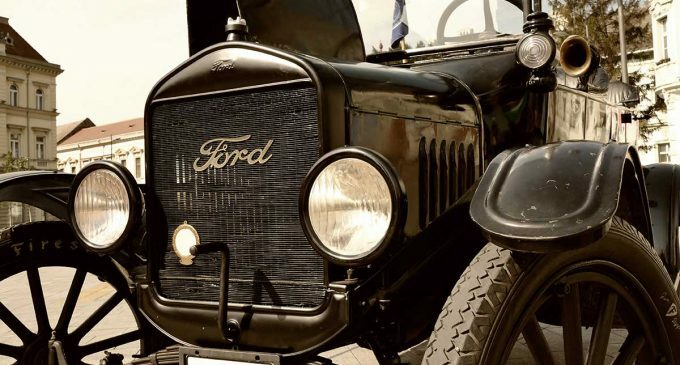 Because of the restructuring in Ford, the company began to think about the closure of two main plants in the Russian Federation, which produce cars. According to data provided by Reuters, the American manufacturer intends to close the plant in Vsevolozhsk, which produces brands such as Focus and Mondeo, and the plant in Naberezhnye Chelny, assembling EcoSport and Fiesta. Reuters reports that the enterprise in Naberezhnye Chelny is already ready for the closure, but there is no information about the plant in Vsevolozhsk yet. There is another Ford plant in Tatarstan. It is located in Elabuga, where Transit, Kuga and Explorer are assembled. It will not be closed, but the production of passenger cars here is going to be stopped; only Ford Transit will be produced. The company reports that now all the plants are working as usual. The decision to close the enterprises will be taken in the 2nd quarter of this year. Last month Vadim Shvetsov, General Director at Sollers, said that the manufacturer would have to revise and reorganize its business. As a reminder, Sollers is a company with which Ford has signed an agreement on control in the joint venture. He believes that passenger models cannot compete in a saturated market and there is no sense to produce them. Mr. Shvetsov also noted that after the agreement signed in 2015, the role of Sollers was minimized. Owning a half of a joint venture, Ford essentially makes all management decisions alone. Ford Sollers runs four factories in Russia. In addition to them, a research center has been opened in the Russian Federation, the task of which is to localize and adapt cars for the Russian market.